Gore metal maniacs Exhumed has shared the official music video for “Lifeless” off their impending new full-length album Death Revenge. 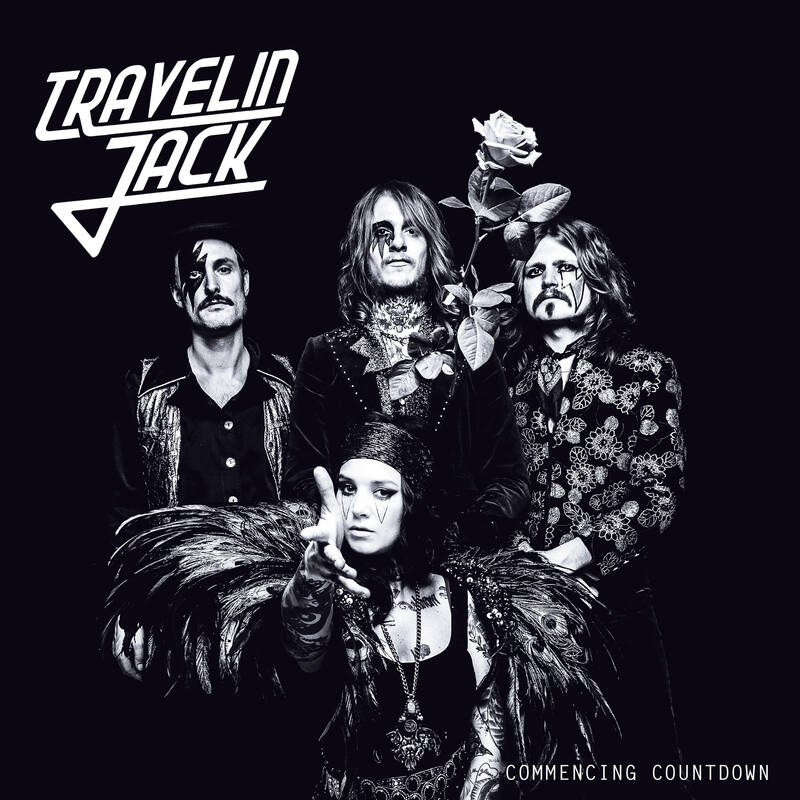 Founded in summer 2013, Travelin Jack have developed into one of Germany’s most unusual rock acts over the past four years, establishing their inimitable style, which is tailored to the vocals of Alia Spaceface, with two successful tours and shows at important festivals beyond the German borders. The general flair of their new album Commencing Countdown may bring to mind great rock groups from the seventies, such as Thin Lizzy, Rush, Scorpions and Deep Purple, but the Berlin band’s compositions and the warm, analogue production of their new album are both contemporary and modern. (New York, N.Y.): Venom announced the January 27 release of From the Very Depths (Spinefarm Records) last week, news that was met with elation among the metal community, from tastemakers to fans. The metal icons, who are pretty much responsible for authoring their own genre, have followed up the album release news by sharing the two-horns-up album artwork. The cover is visually arresting, featuring skeletal beings bathed in red and orange tones. The image is dominated by the instantly recognizable Venom logo, and is a natural successor to the artwork for previous album, 2011’sFallen Angels, also released via Spinefarm. And to think this is merely the cover! The album’s accompanying music slays, and early praise indicates that this could be one Venom’s best releases…ever. Even the album title is 100 percent “Venomous,” referencing the band’s infamous live intro tape. Screw the holiday season. January 27 can’t get here fast enough!